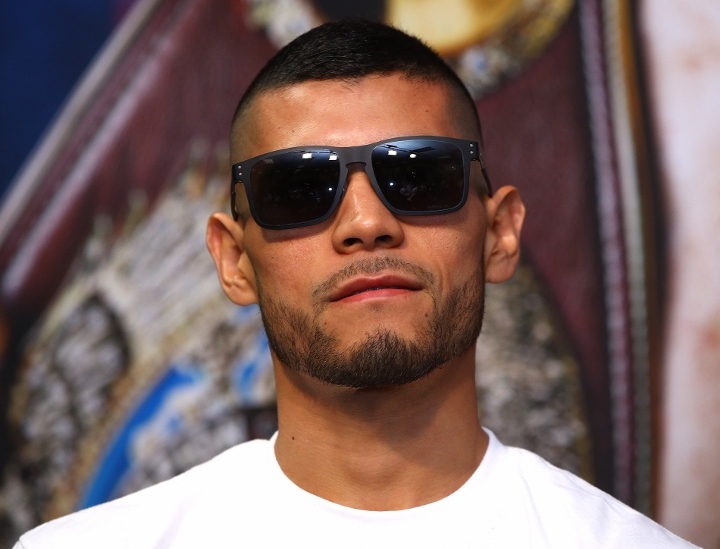 Staples Center, Los Angeles – Arnold Barboza Jr., the local product from South El Monte, had the Staples Center crowd on his side. He sent the partisan fans home happy, knocking out former world champion Mike Alvarado (40-5, 28 KOs) in the third round. ← BN Verdict – Can anyone beat Vasyl Lomachenko? Miller: That Punk Joshua Made Mistake; Getting Run The Hell Over!